**Disclosure: This is a sponsored post provided by the client. 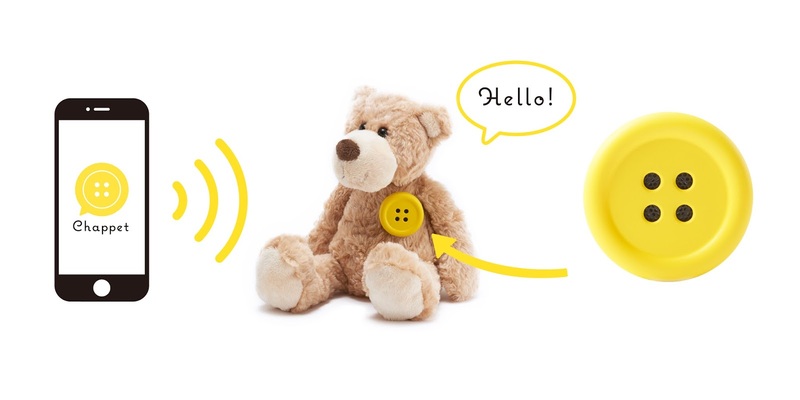 Chappet is a Bluetooth speaker encased in a two-inch wide yellow button and is controlled by a smartphone app. 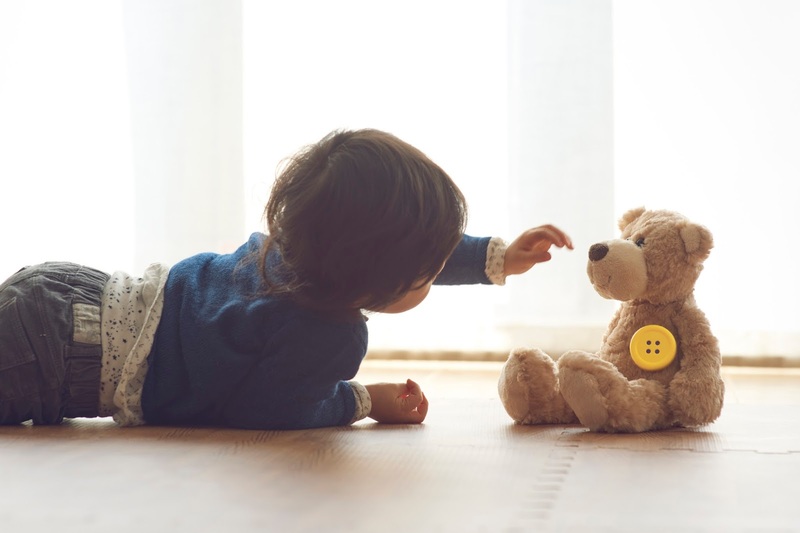 It allows parents to interact with their children through their stuffed animals during creative playtime.